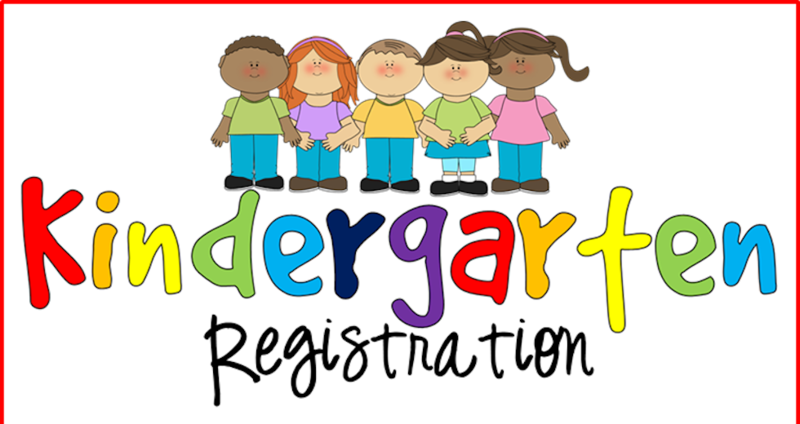 To be eligible for Kindergarten Registration your child must be 5 years old ON or BEFORE August 1, 2017. 2.Copy of most recent immunization records. (Students must have all required immunizations, as listed below, before starting school). 3.Copy of Social Security Card. 4.Health History Form (filled out by parent or guardian prior to physical exam). 5.Complete Physical (EPSDT) completed by physician within past 2 years. You may obtain the physical through your physician. PHONE EARLY for an appointment because every kindergartener in the state has to meet this requirement.